Learn How to Maximize ROI and Stay In Front of Prospects. 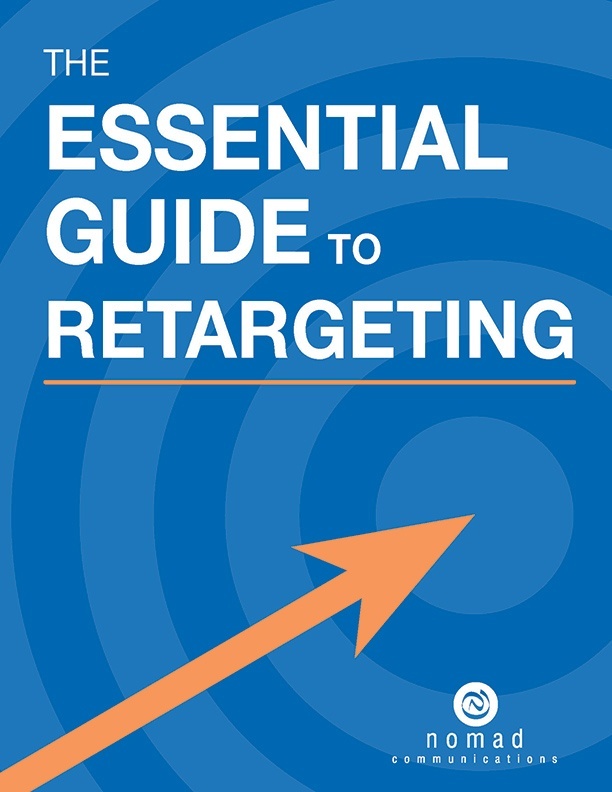 Marketers don’t often think of retargeting as a brandbuilding tool, but this represents a huge missed opportunity! One of the greatest benefits retargeting offers is that it keeps your brand front and center with a targeted audience.